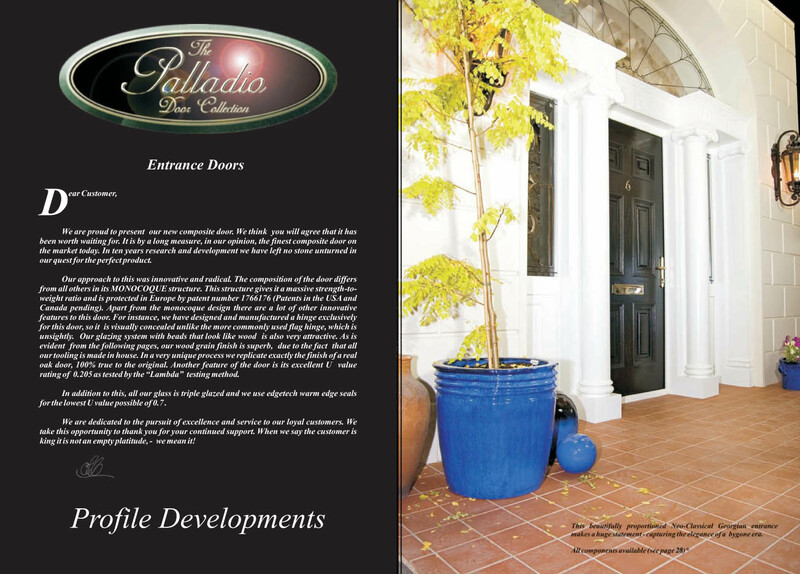 Composite Doors Dublin design and install doors for homes, apartments and residential complexes. 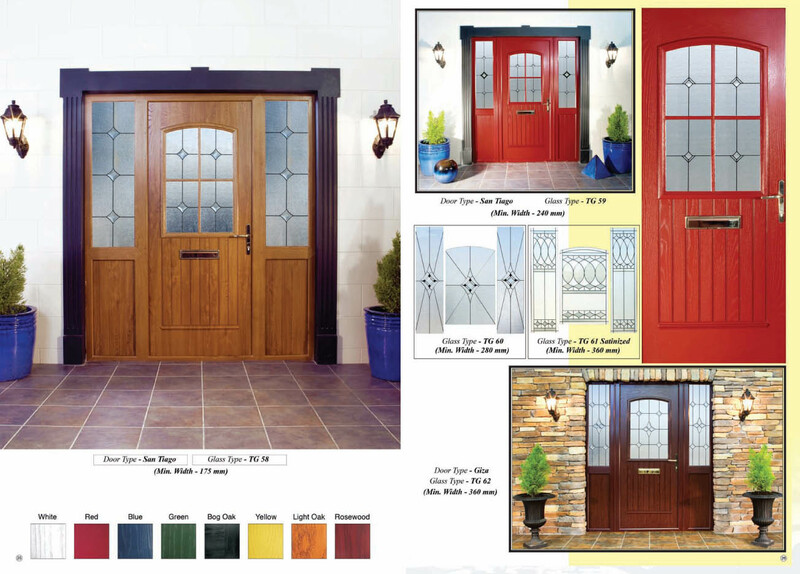 We offer a variety of exterior composite doors in Dublin, all equipped with a wide variety of options. 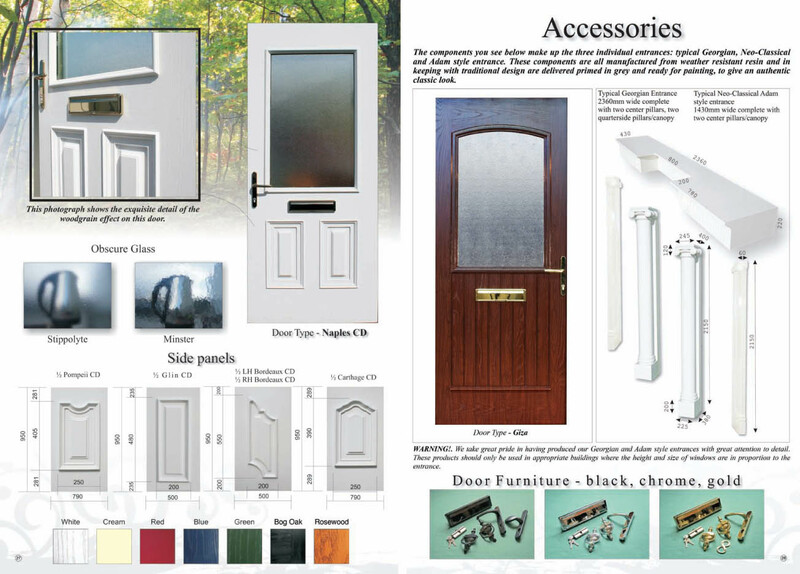 Our doors have the charming, traditional appearance of wood, but they offer the high security of a modern multi point locking uPVC door that’s been manufactured to conform to PAS 23/24. They’re suitable for use both as front and as back doors. 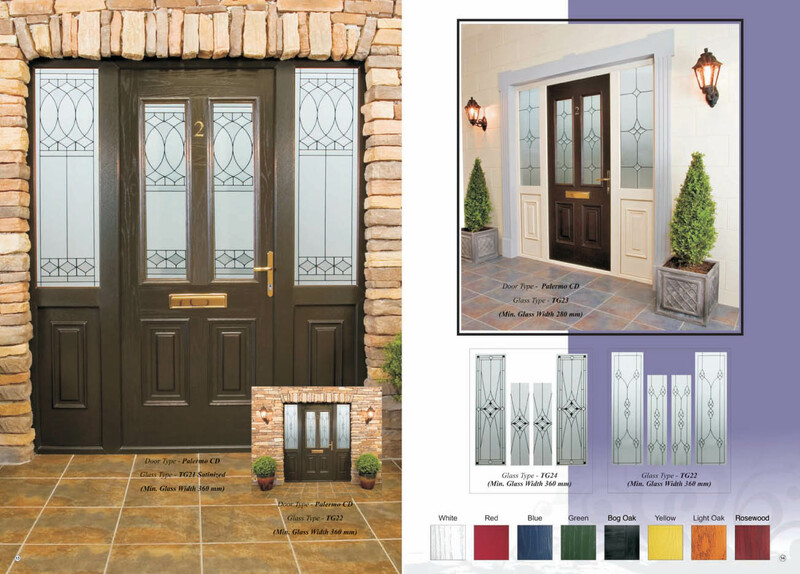 Our composite doors perfectly bridge the gap between wooden traditional style doors and modern uPVC plastic doors. 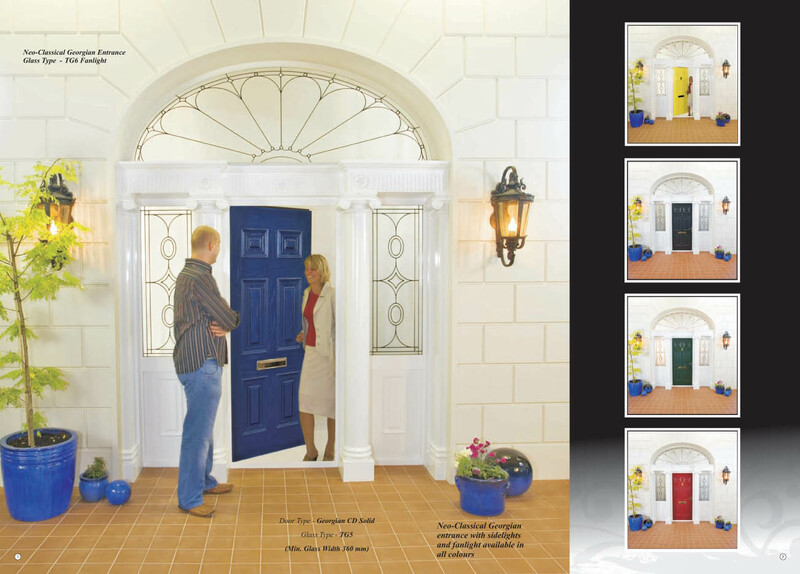 When used as entrance doors, our composite door range effectively acts as the visual focal point to your house… allowing you to make a wonderful first impression. 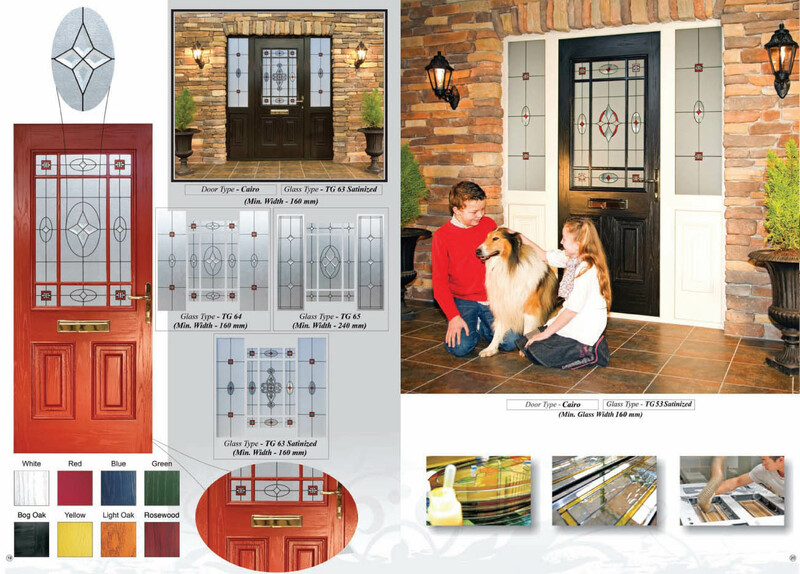 A composite door is a type of external entrance door that’s used for business and residential properties. 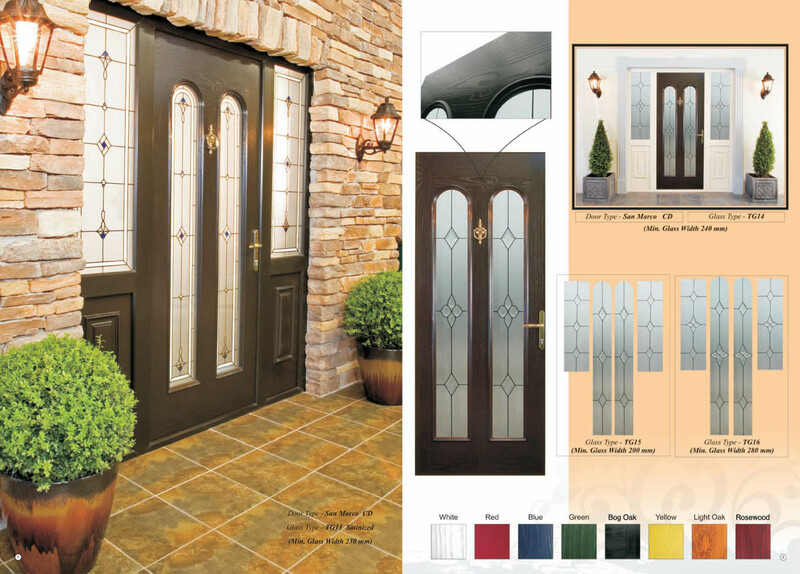 A composite front door makes use of modern design and construction techniques to eliminate common problems with exterior doors, like security risks, poor performance, and a short lifespan. 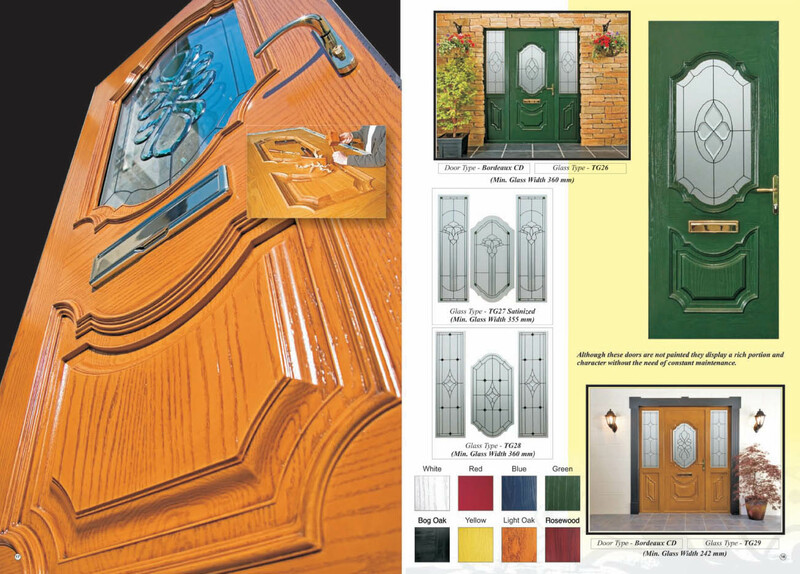 The term composite refers to the way in which multiple materials are used in constructing the door. Each material is used because it has beneficial properties when used as part of the finished structure. 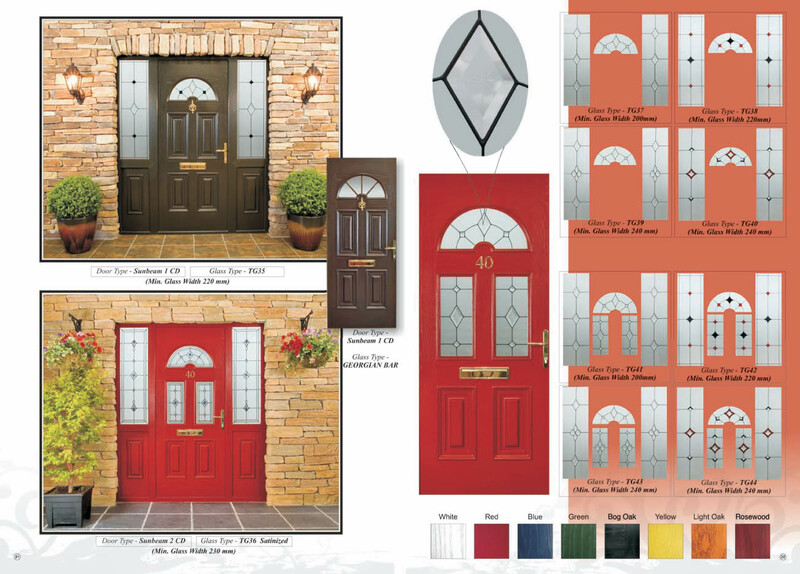 This makes a composite door a modern choice for your front door, offering security, smooth operation, a long service life, and an attractive visual appearance. 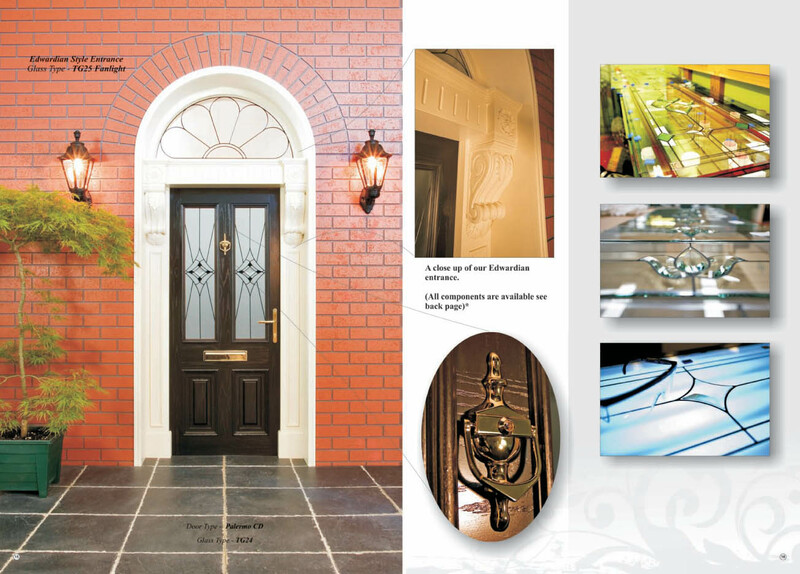 To find out more about the benefits of composite doors, contact us today or explore the rest of our website. 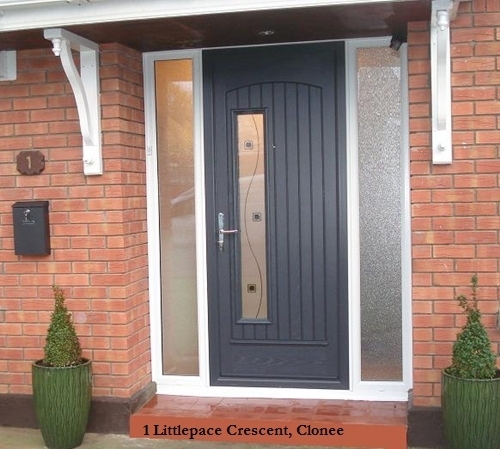 We supply composite doors to Dublin homeowners that are perfectly built to your needs. 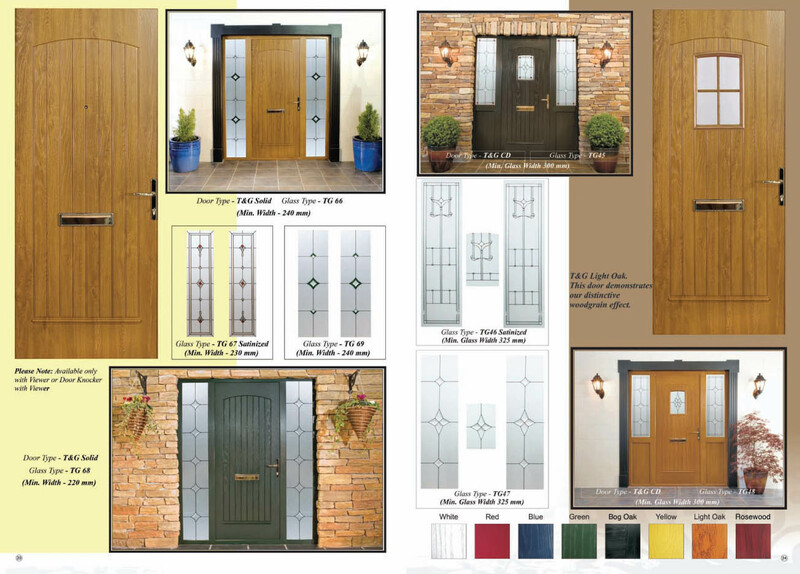 While our prices for composite doors are indeed quite competitive, our doors are not cheap doors. We supply only doors that are built to last, high quality, and an excellent value. 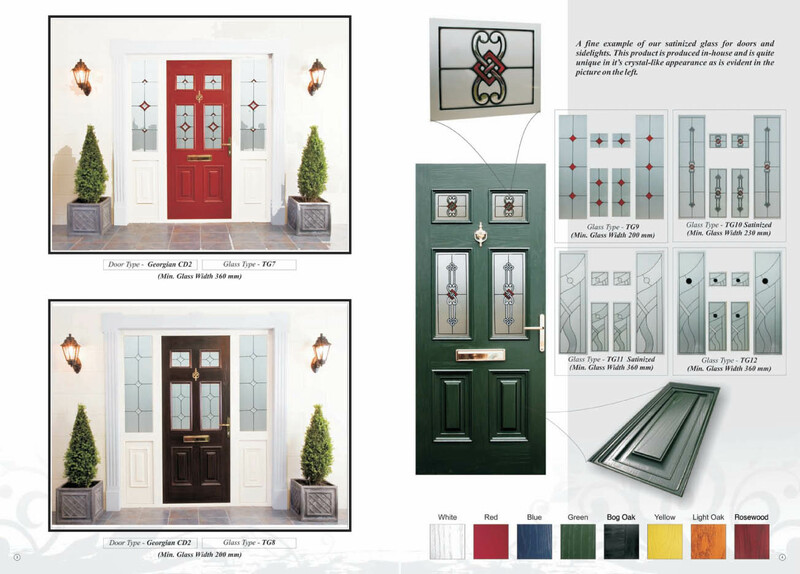 When you buy from us, you can either opt to fit the door yourself or you can use a professional installation service that will allow you to have a new composite front door with a minimum of hassle and effort. 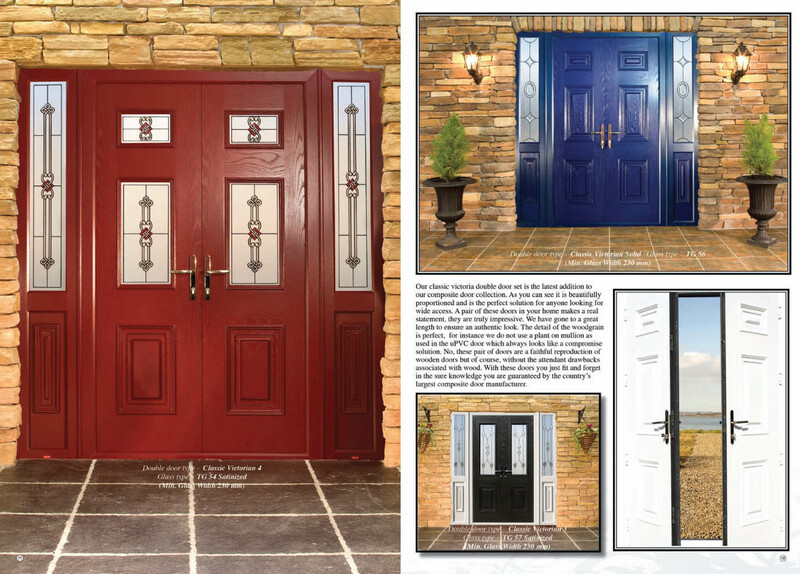 We have dozens of different styles of composite doors that are capable of suiting any homeowner’s tastes as well as the requirements of any home. 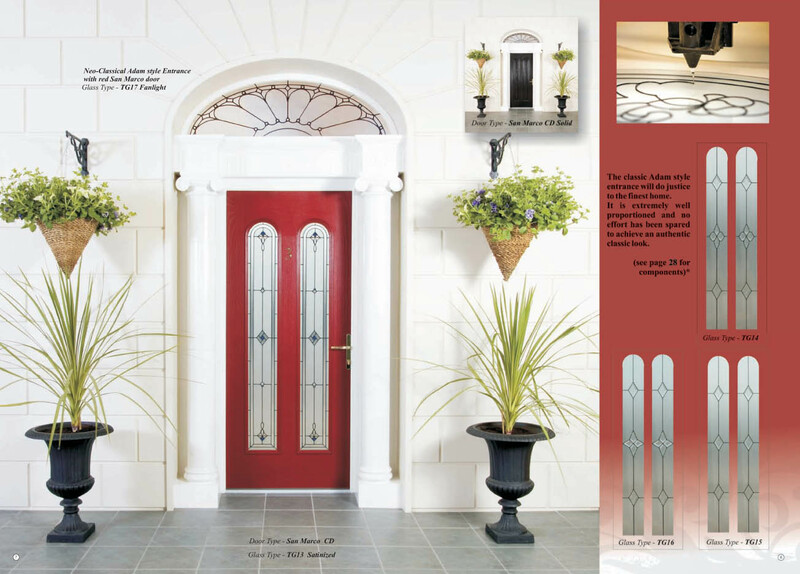 Each style can be customized in a variety of ways, so that you can choose the perfect hardware, door colour, and much more. We’ll be happy to go over your different options with you as well as provide you with a free quote for the door that’s perfect for you home — all with no obligation to you. 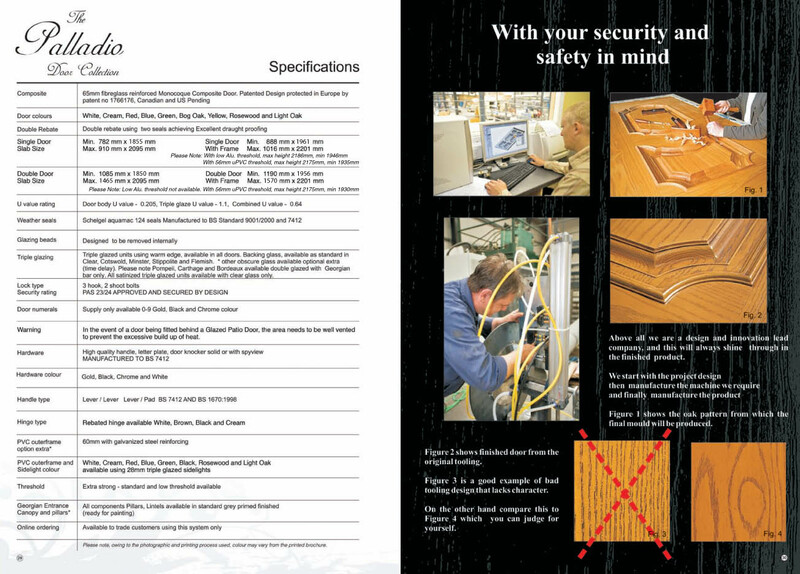 Contact us today so that we can introduce you to the long lasting quality of a modern composite house door.